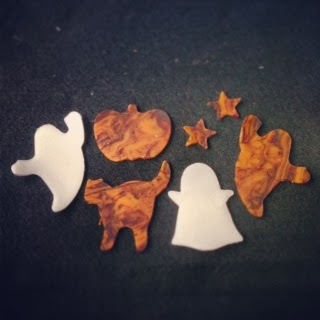 Mayumi will show us the process to make natural Marseille soap from scratch, before we cut some pre-made soap into cute "Halloweeny" shapes. 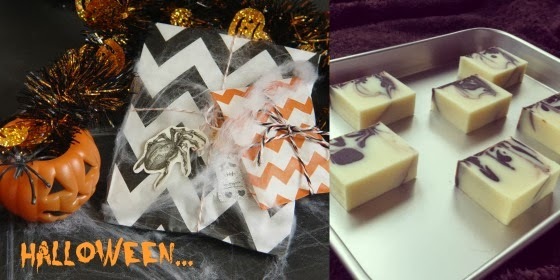 The second part of the workshop involves creating cute gift wrapping for your soaps and create pretty Halloween party favors. Food and refreshments will be served during the workshop, and we will take time to chat, eat (and party!) at the end of the workshop. 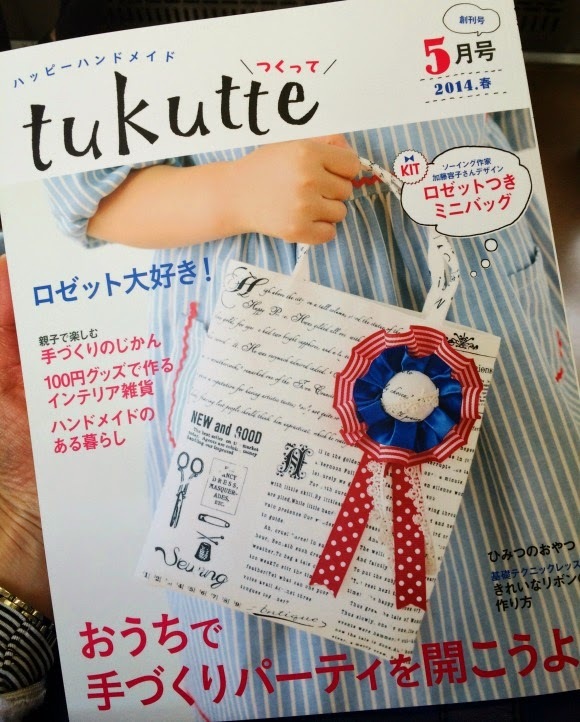 Kindly email your details and the number of people interested in joining the workshop to Marie at marie@etincellecreativestudio.com (in English) or Mayumi at natura.myyoumee@gmail.com (in Japanese). We will attend to your request shortly and confirm your spot within a day. We will also email you the address of the location of the workshop and the different payment options. Feel free to get in touch anytime may you have any question or request. Also, our second promotional offer (20% off if two people sign up together) keeps running until October 15. 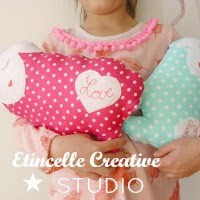 This is a great opportunity to spend a fun and creative morning with your best friend!